A really unusual collective from the London scene – a group who play jazz of a global variety, but with a style that's much more far-reaching than standard Latin or Afro-inflected jazz! Instead, these guys seem open to a few continents' wealth of rhythms – but also use them in a way that's maybe more subtle, too – or, instead of just delivered by percussion, spread out amidst the guitar lines, tenor parts, and other elements in the mix! There's a subtleness to the approach that we really like – as if these guys have deeply digested global influences, to a point where they hardly need to be slavish or similar in their music at all. Drummer/percussionist Ben Brown wrote and produced – and other members include Sam Rapley on tenor, Tal Janes on guitar, Joe Donward on bass, and Ernesto Marichales on congas and percussion. 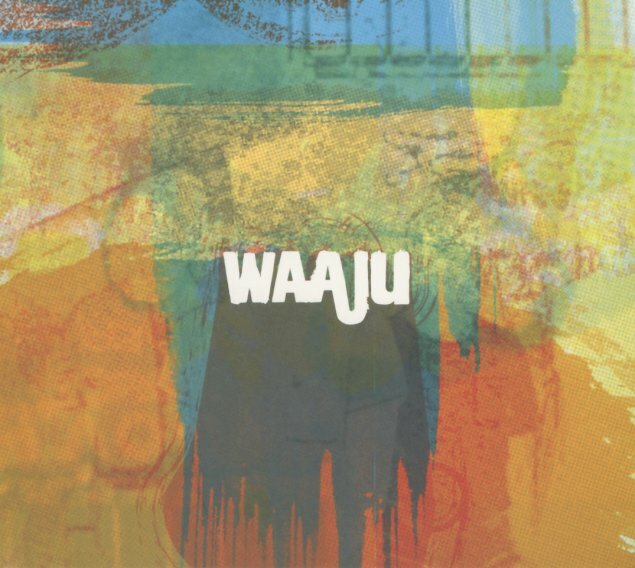 Titles include "Waaju", "Ali's Mali", "Kaolack", "Neleh", and "Maroc". © 1996-2019, Dusty Groove, Inc.